Kobe Luminarie is an event that is sometimes called a “light festival.” It has been held in Kobe every winter since 1995. For this event, a ton of wooden arches are built on roads and decorated with thousands of lights to make a tunnel of lights called “galleria.” Of course you can walk through it. After the “galleria,” you will find the walls of lights called “spalliera” that make a breathtaking room of lights. Go and stand in the middle of the room, and you will be fascinated by its beauty. Kobe Luminarie is held to commemorate Kobe Earthquake (Great Hanshin Awaji Earthquake) that was occurred on January 17th, 1995. The beautiful event symbolizes the citizens’ hope to recover from the devastation. 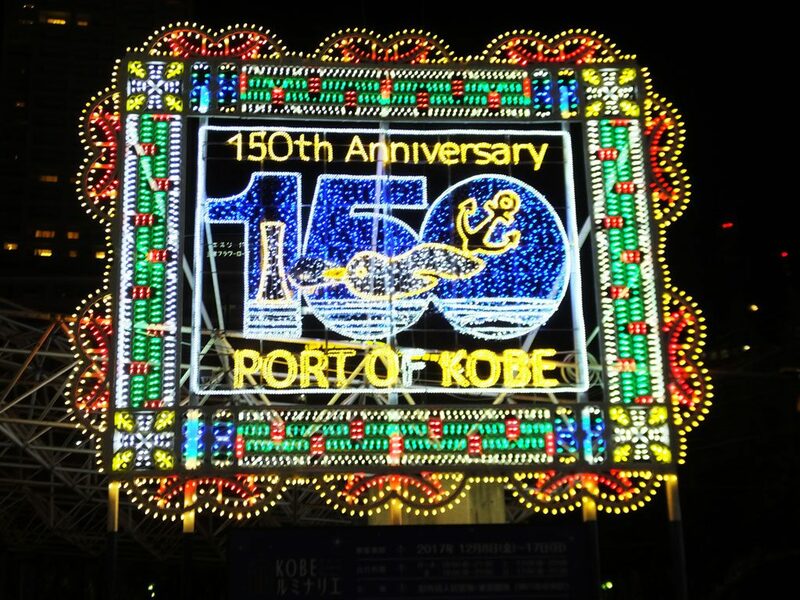 Now (in 2017) it can seem that the purpose has already been achieved, but still, Kobe Luminarie has been held every year thanks to many people who donate money to it (though it is often said that it will end due to lack of money). 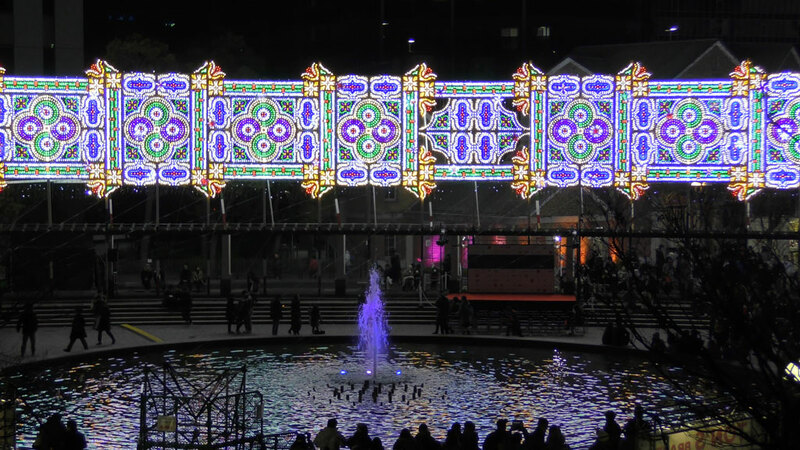 Kobe Luminarie is well loved by the locals and people from various parts of the country. Young couples come and enjoy the Christmas mood, and families make special memories with their children. 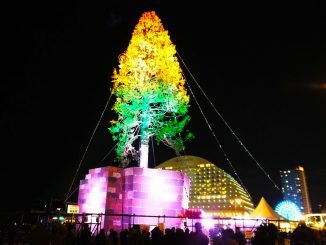 Let’s go and enjoy Kobe Luminarie! Here are 3 tips for you. Go there by train. The road is packed with people, and road traffic is controlled. It is very difficult to find a parking lot, so you can’t go by car. 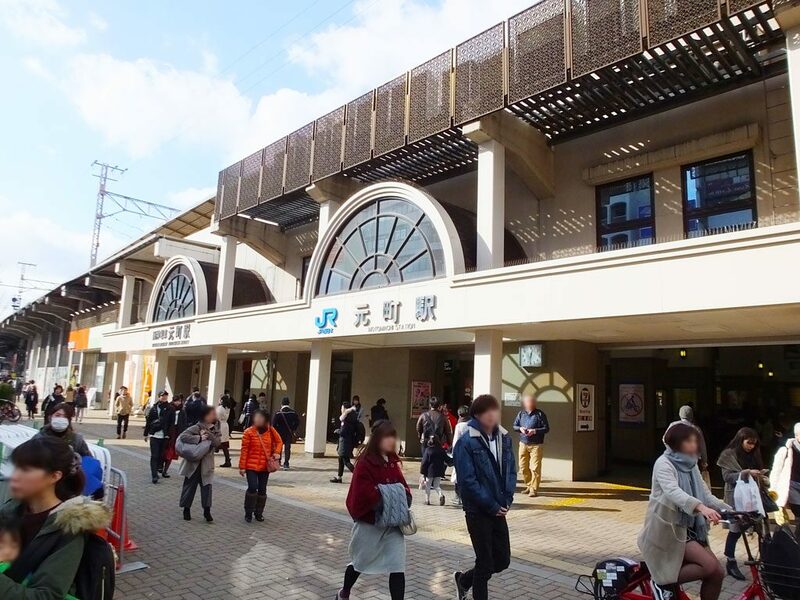 Get off the train at Motomachi Station, not at Sannomiya Station. 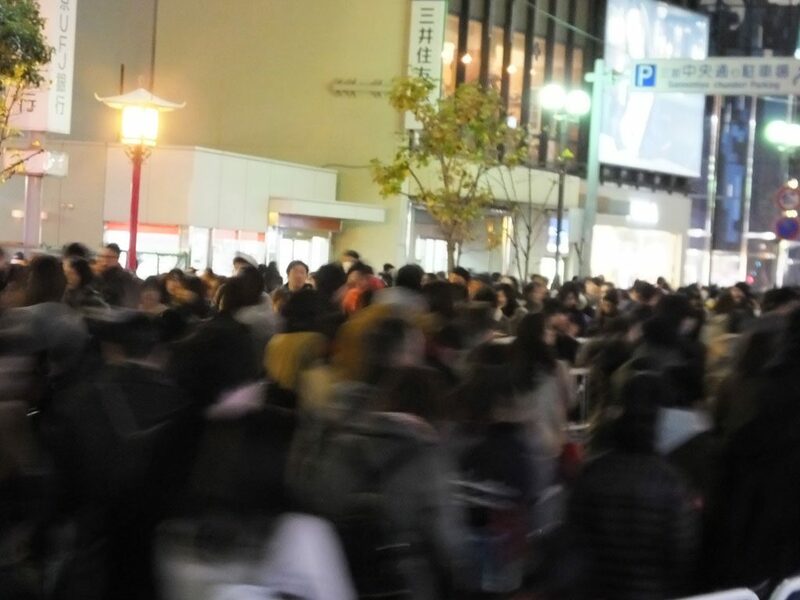 When it is crowded, the traffic is one-way and you can’t enter the area from the Sannomiya direction. After seeing Kobe Luminarie, it is easier to get on a train at Sannomiya Station than Motomachi Station. Be sure to go to the bathroom beforehand. Soon after getting out of Motomachi Station, you can only walk in one direction. When It’s an emergency, ask a nearby staff member to issue a certificate proving that you have got out of the line. Then you can get back in again, but maybe it is difficult to find an available bathroom on that day. Kobe Luminarie is fantastic, but it is very crowded. Then how can you avoid being packed in like sardines? I analyzed the visitor data from 2004 to 2016 on the official homepage of Kobe Luminarie Organizing Committee. 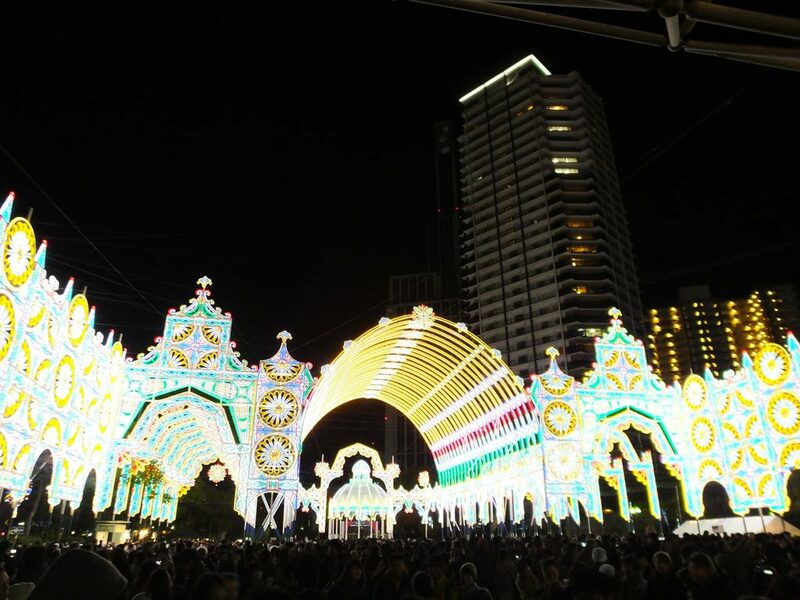 The result is: Kobe Luminarie is held for 10-14 days, and the first day is the best. It is not very crowded compared with other days. Of course, weekdays are better than weekends. Sundays are better than Saturdays, and if there are two Sundays, the first Sunday is better than the second. The most beautiful moment is when the lights are turned on, but as you can imagine, it is the most crowded time. For those who want to avoid the heavy congestion, I highly recommend getting there 1 hour before the festival is over. By the way, you can see the light show at the final destination called Fountain Park from 6:00 p.m. to 9:00 p.m. Countless colorful lights of the huge art work are turned on and off as if they were dancing to music. It is about 5 minutes long and held 6 times every evening. Also, Jazz live concert is held twice or three times in one evening, and flute live concert are held in some evenings (the both depend on the day). At the park, you can enjoy the local food and drink, too. My favorite is the buta-man from Roshoki. 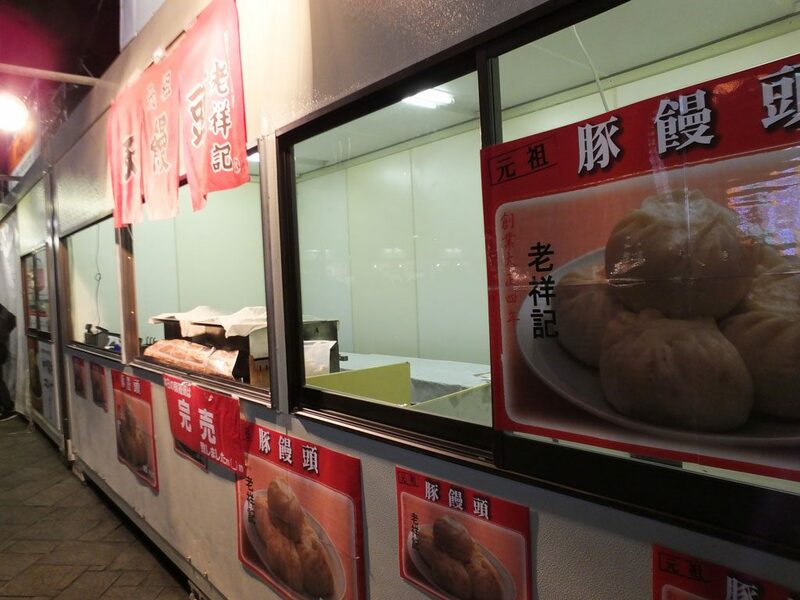 However, if you arrive there after 9:00 p.m, maybe you can’t see any shows, and popular food and drink might have been sold out. 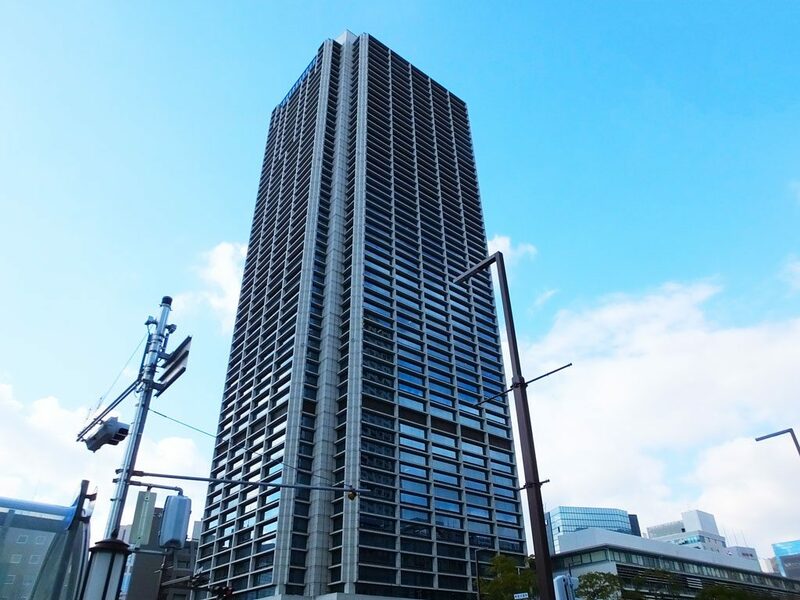 Kobe City Hall (Building 1) has a sky lobby on the 24th floor, so you can view Kobe Luminarie from above. Admission is free. 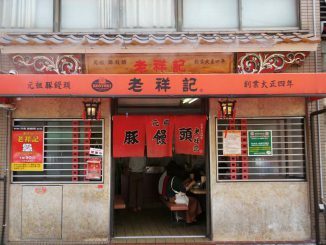 It is a great hole-in-the-wall place to go after a long walk in the biting wind. On the same floor, there are a cafe and a restaurant with great views, too. 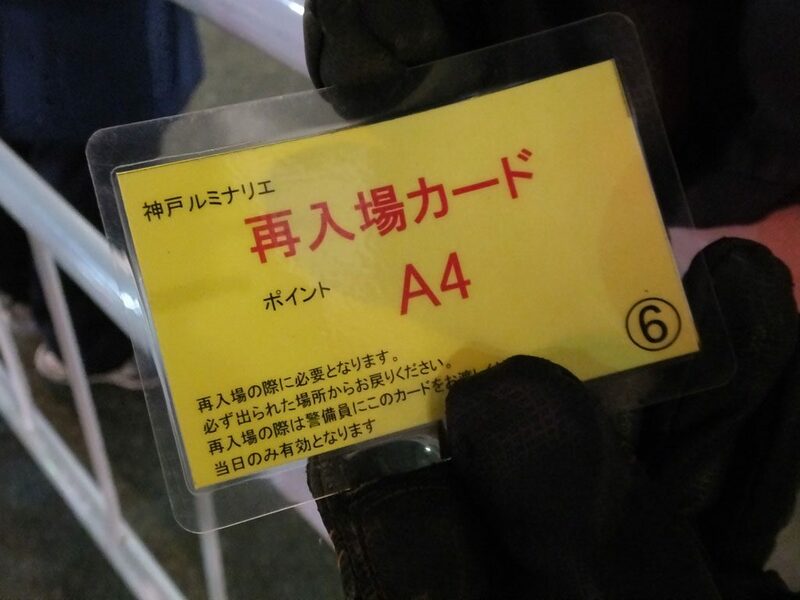 On Saturdays and Sundays, you have to wait in a long line and sometimes the admission is restricted, so I recommend that you go on a weekday. Also, you can enjoy the fascinating night views of Kobe Harborland and illuminated Kobe Ohashi Bridge, so actually the place is recommended even if you go there on a day other than Kobe Luminarie. 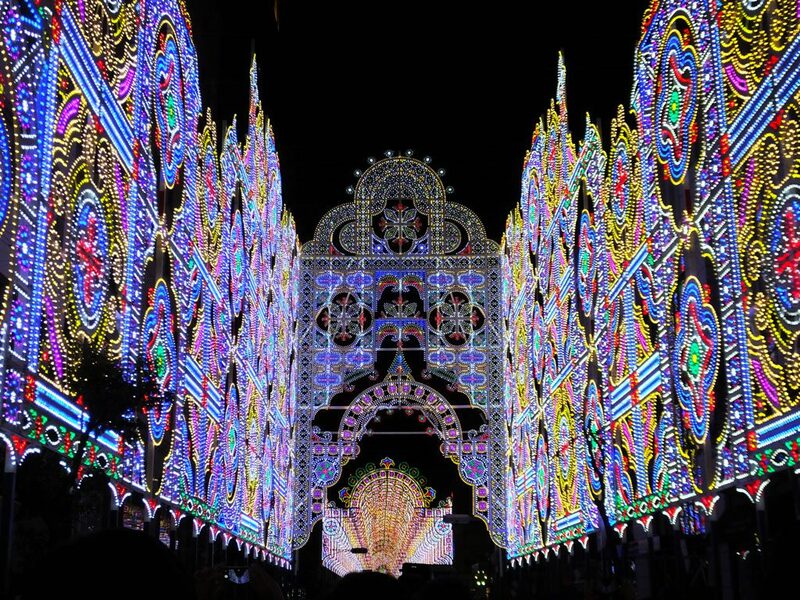 The concept of Kobe Luminarie is Italian illuminations. To those who prefer oriental festivals, I recommend Nankin-machi Lantern Fair. 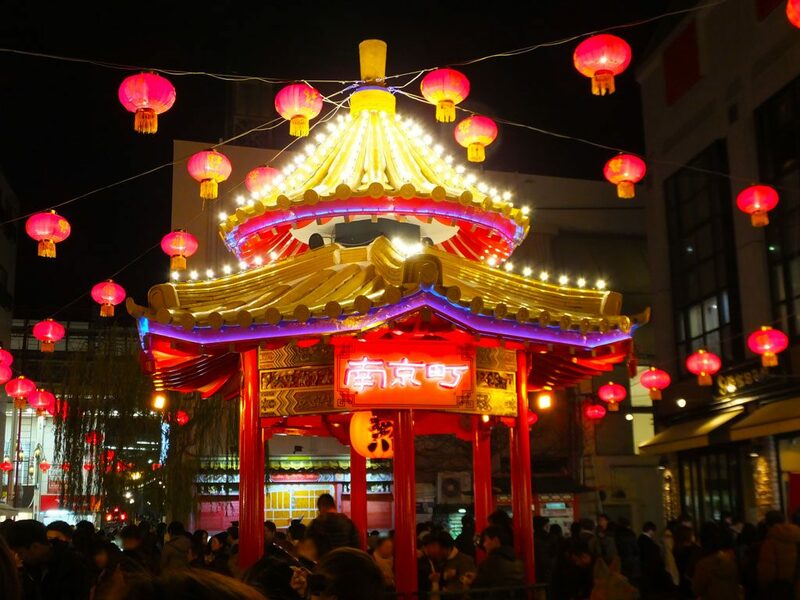 It is held at Nankin-machi (Kobe Chinatown) that is located near Kobe Luminarie. 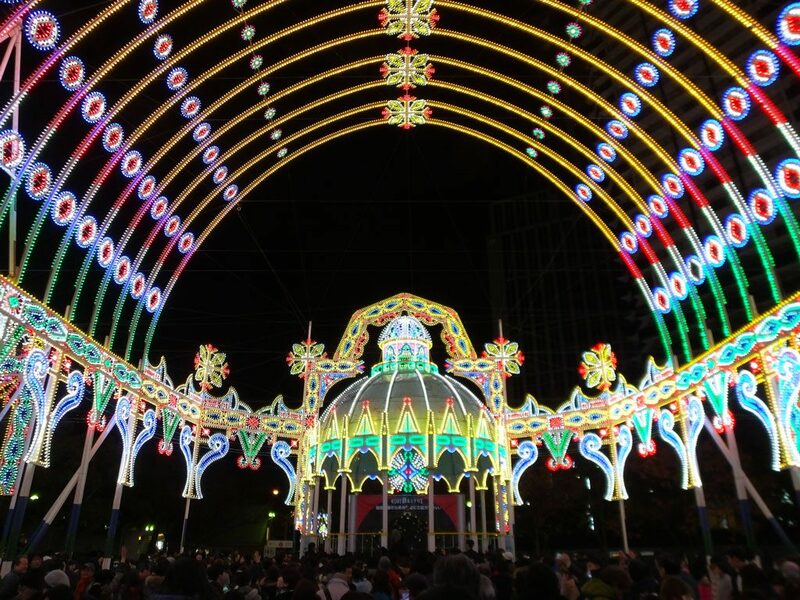 When Kobe Luminarie is held, usually Nankin-machi Lantern Fair is also held, but check it beforehand. 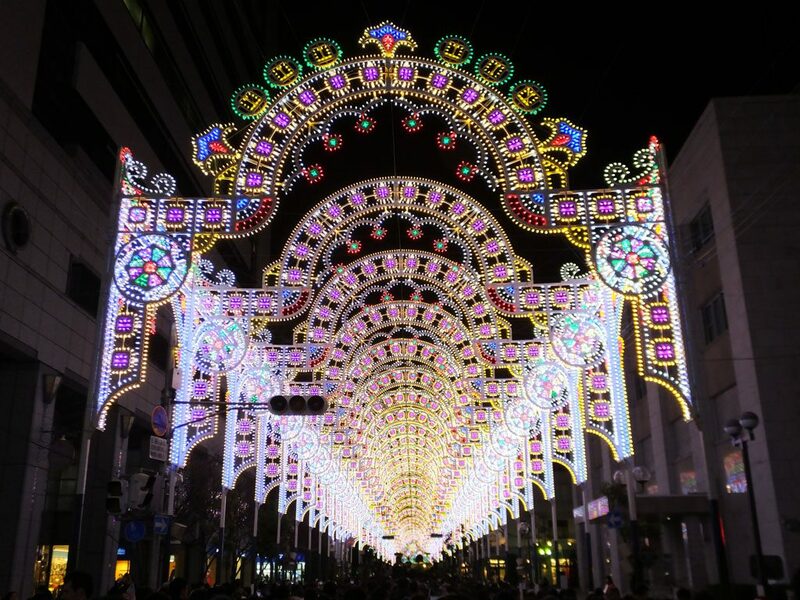 Also it is good to go to Nankin-machi Lantern Fair and have dinner there, and then go to Kobe Luminarie. 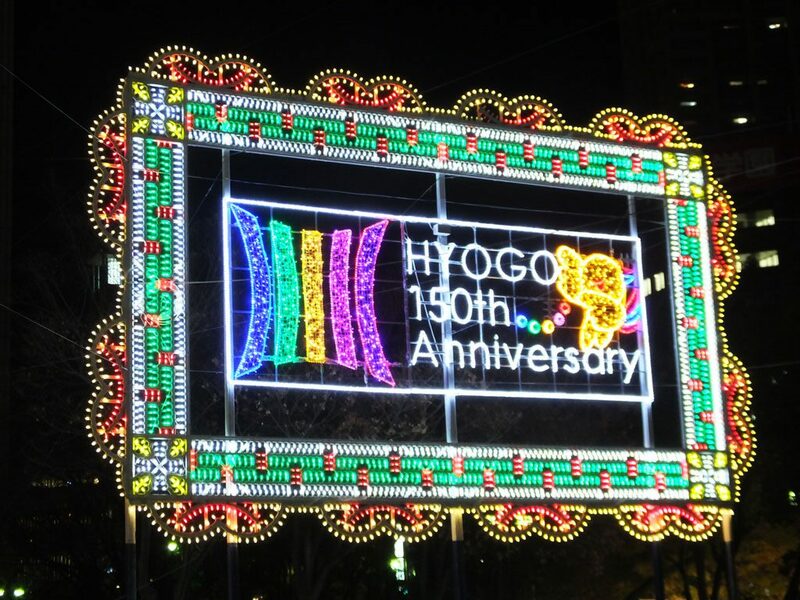 2017 marks the 150th anniversary of the opening of Hyogo Port (now it is called Port of Kobe), and 2018 marks the 150th anniversary of the start of Hyogo Prefectural Government, so Kobe Luminarie 2017 is special. 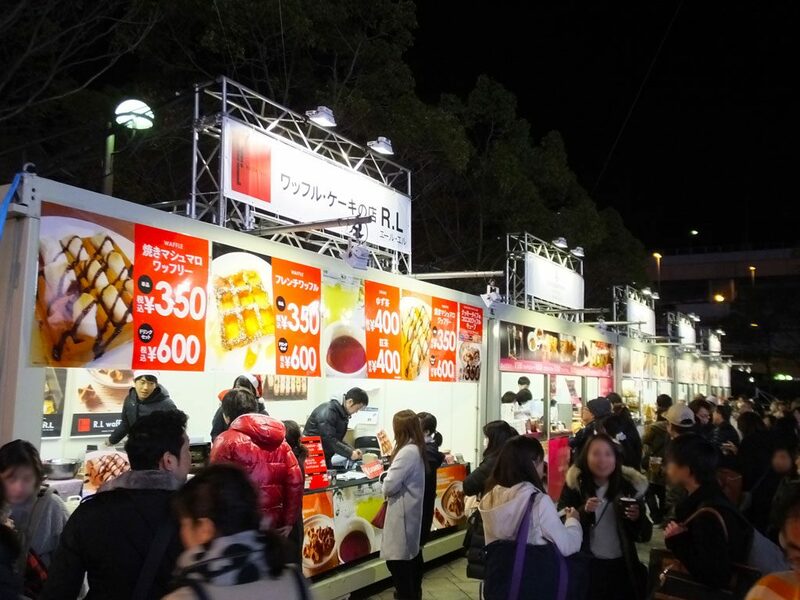 It is held from December 8 to 17 and I went there on December 9, the first Sunday of the festival. Two towers at the entrance welcome people, and it is amazing. As you walk through the first tunnel of lights, you will see Kobe East Park. This year, three tunnels of lights were built there for the first time. As usual there are the walls of lights in the park, too. The tunnels and the walls are combined into one big work. It is totally different from past years! Moreover, you can see the 150th anniversary art works in the park, too. It is surprising that approximately 400 thousand LED light bulbs are used altogether, which is 100 thousand more than last year. 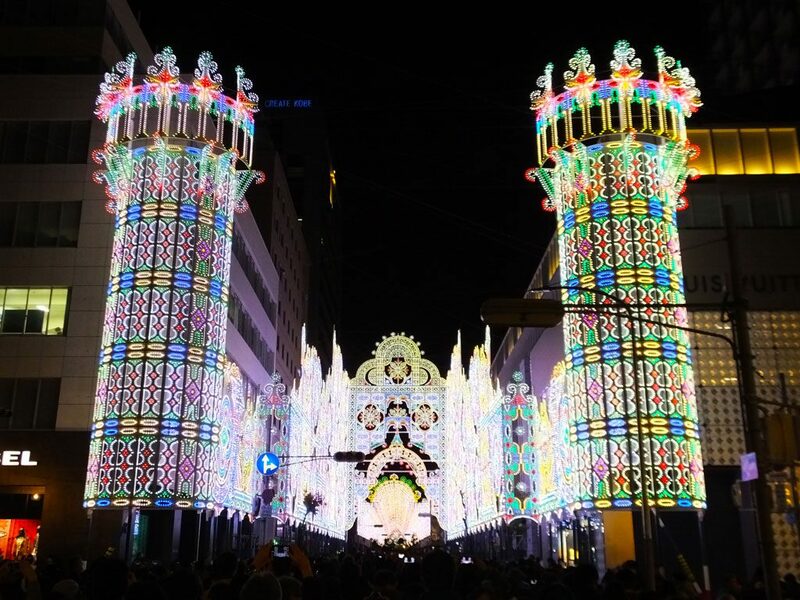 Why not go to Kobe Luminarie 2017? 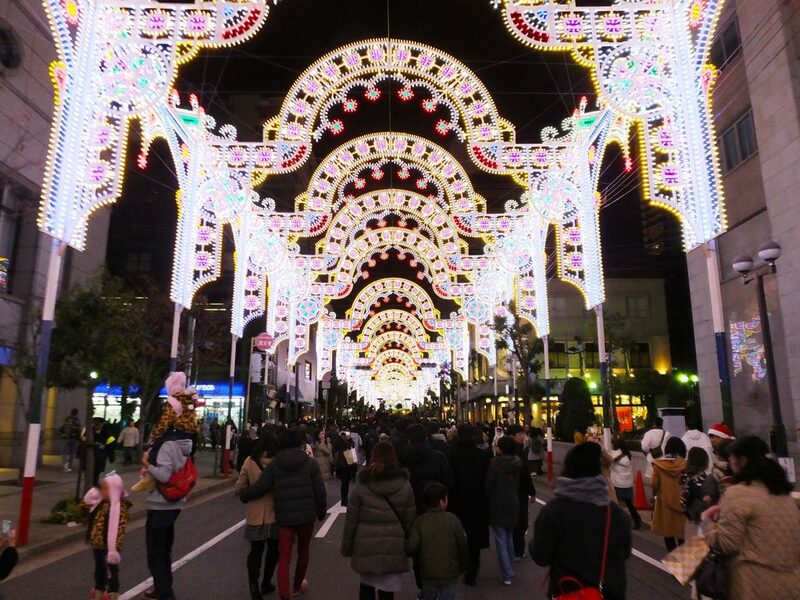 I am sure this year’s special Kobe Luminarie will overwhelm you.